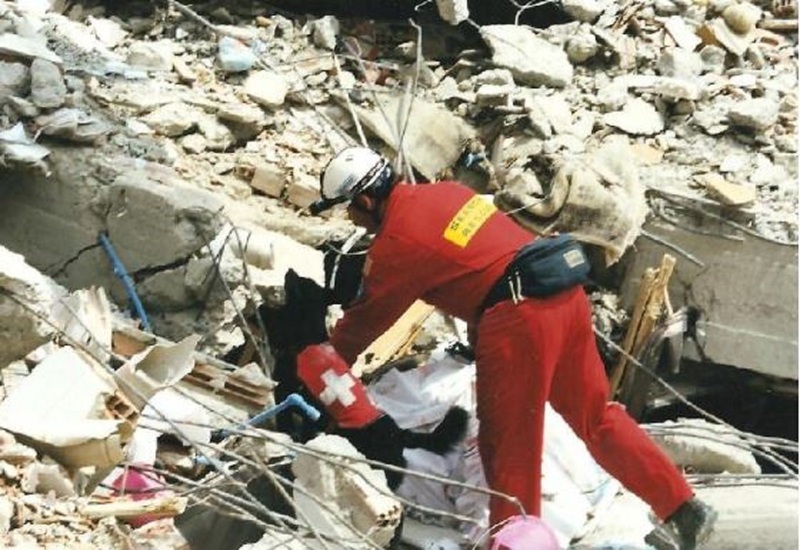 SAR Dog Valorie locating a child alive and buried 31 feet down in rubble, ten days after the 1999 earthquake in Turkey. During this mission, Valorie located 14 people alive and 71 dead. Photo courtesy: Harry Oakes. 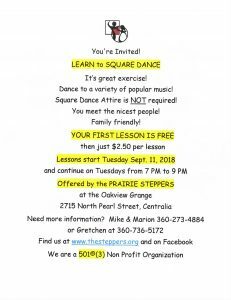 The wilderness of Lewis County often draws people to our area. But the beauty of our region also has the potential for danger. 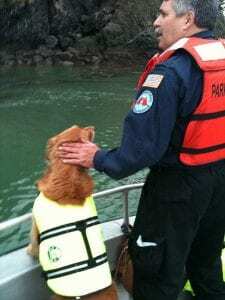 When a tragedy strikes or a loved one is lost, International K-9 Search and Rescue Services help with precision and expertise. Harry Oakes is one of them. Along with his companions and partner canines, he finds the answers to mysterious disappearances and locates the lost. Oakes started in Search and Rescue when he was young; a Boy Scout Law Enforcement Cadet Explorer. His adult years were spent working in military and law enforcement, always with SAR as part of his work. Traipsing through thick jungles and forests or at the sites of devastation, Oakes’ skills and diligence were key to success. His enjoyment of the outdoors, love of dogs, and law enforcement background all came together for a career helping people find answers. 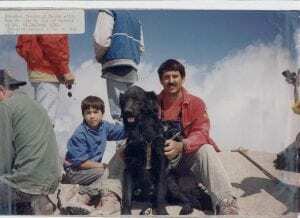 Harry Oakes with SAR Dog Ranger and son Brandon Oakes, Summit Mount Saint Helens, 1991. This was Ranger’s second climb to the top. Photo courtesy: Harry Oakes. Although his work takes him all around the world, the Pacific Northwest offers plenty of opportunities for Oakes to use his skills and trained dogs. In Lewis County, Oakes has worked several private missing person cases and numerous lost pet cases, including a missing show dog whose owners were in an accident on the freeway. He has also helped find people who drowned near the fish hatchery. His dogs can find people even if they’re underwater, bringing closure to families. With his decades of experience, Oakes is the author of several self-published search and rescue books. A child safety coloring book is available for free on his website. Copies of his other books are available by request via email. After decades of searching for the lost and rescuing those who could be saved, Oakes has picked up certain themes. The main one? Most people aren’t ready for disaster. “When folks lose a loved one, they want answers,” shares Oakes. “We try our best to provide that to them.” Photo courtesy: Harry Oakes. 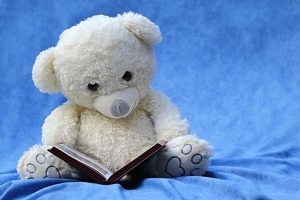 Oakes’ books are full of information on disaster preparedness, including how to be equipped in the wilderness and stranger danger information for kids, including help preparing for a parent’s worst nightmare – a lost child. Oakes also shares information on planning for pets, including how to handle a lost pet situation. With their keen sense of smell, Oakes found that dogs never lie – but humans do. One book, A Call to Duty, is written from the perspective of his dog Ranger. Oakes’ dog Valorie also assisted in countless searches. Her efforts are featured in Oakes’ book Scent Evidence. From 1994 to 2009, Valorie traveled around the world twice responding to disasters. After earthquakes in Turkey, she located a live child who was buried in building rubble for ten days next to her deceased mother. Valorie also assisted in locating victims of the Oklahoma City bombing and other well-known disasters. Oakes encourages others to take a look into the local volunteer Sheriff’s county SAR groups. Help is always needed for the hard work they do. Photo courtesy: Harry Oakes. Now semi-retired, Oakes plans to focus more on lost pets, disaster work, and drownings. 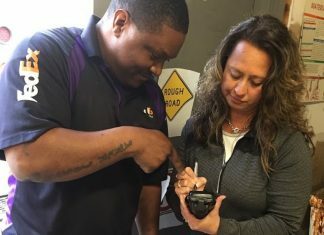 “I’m slowing down; instead of working three cases a day, I’m now working three a week,” he says. His expert skills are also being used in the classroom and courtroom. 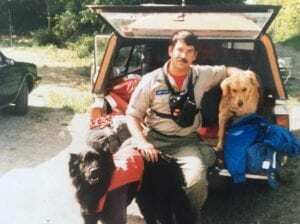 “I do a lot of teaching in SAR, K9 SAR, and consulting and testifying as an expert witness regarding scent, SAR, K9 SAR, scent evidence, homicides, and death investigations in the outdoors,” he says. Tyler, a ten-year-old border collie, is Oakes’ current SAR dog, who followed his former dog Willow. He recently adopted a new pup named Cindy Lou who’s only ten weeks old. When she’s old enough, she’ll begin her training. She’ll learn how to sniff out the trail that leads to missing animals and people. The desire to help those in need, whether it’s a loved one or a total stranger, is an emotion shared by all humans. Oakes and his dogs offer solace to those waiting for their loved one to return. For more information on International K-9 Search and Rescue, email sardogk91@gmail.com.